Estonian Radio, part of Estonian public broadcasting had it’s own Variety Orchestra (Eesti Raadio Estraadiorkester), which featured many professional musicians, including best local jazz instrumentalists. The more pure jazz formations was the Big Band led by Paul Mägi. The Band performed live once or twice a year. Usually at the annual New Year’s Day concert taking place at Estonian Radio studio, it was broadcasted live on radio as long as it was active until 1984. 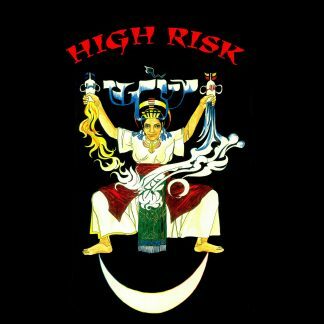 These two recordings are taken from radio program recorded on 20th December 1984, quite likely their last performance. Soloists included Tiit Paulus, Lembit Saarsalu, Tõnu Naissoo, all the best names around. On A-side we find Tõnu Naissoo with his first composition for big band, simply called “Esimene” (‘First’), cool uptempo orchestra funk with solo played by Lembit Saarsalu. On B-side we are surprised by track called “Tuulte tants”, gracefully arranged by Tiit Paulus, especially unexpected is bonkers Micromoog solo by Tõnu Naissoo, who around the time started bringing synthesizers to his jazz performances, but there isn’t many recordings left. Tõnu apologizes that he couldn’t perform his solo in full effect as he wasn’t able to use delay or echo pedals because of crappy soviet amplifiers. 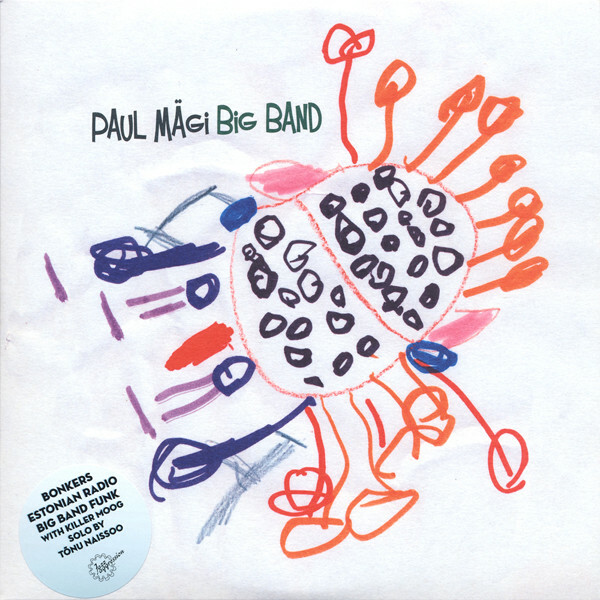 It’s the first released document of Paul Mägi Big Band that active in the beginning of 80s, all musicians remember it as good time.. 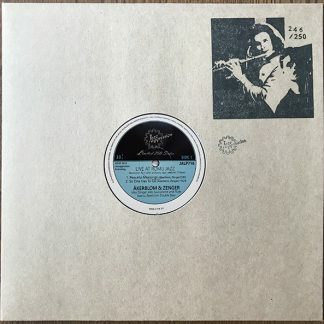 There aren’t any vintage Estonian big band funk records around, so Jazzaggression has rewritten the history with releasing first time those two tracks on 7″ single. Available now!